Divya has been sponsored. Thank you so much! There are more families in need – please read about them. Divya is 11 years old and attends sixth grade. If she lived in the USA, she might be looking forward to celebrating Christmas at the end of December and, perhaps, dreaming of a present under a tree…….. But, Divya lives nearAlleppey India with her parents, Yesudas and Maria. Instead of hoping for a present under a tree, Divya hopes and prays for some kind neighbor to give her family some of their left over dinner so she has something to eat. Why? Neither of her parents are able to work any longer as her mother must care for her bedridden father. Yesudas and Maria spend their days worrying about their daughter’s future. Their hope for a better life for her depends upon her staying in school. Yet providing for her education is a struggle and often she goes to school hungry. 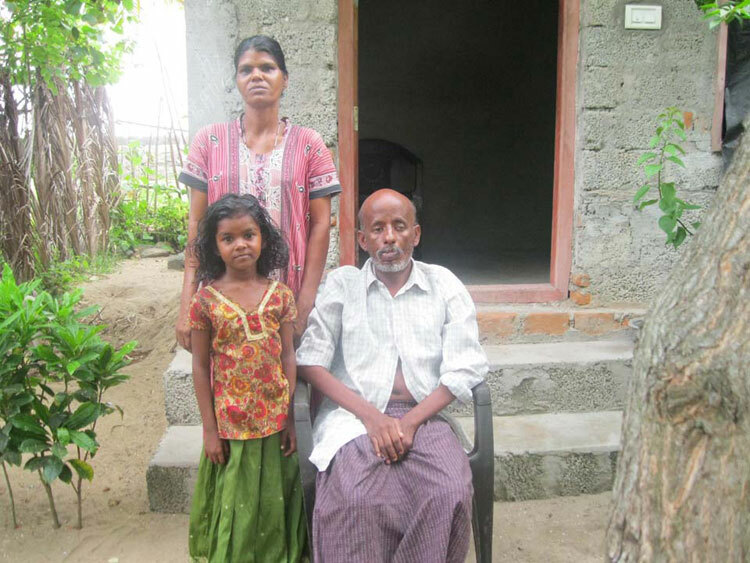 A sponsor for this family would help put food on their table and pay for Divya’s education. 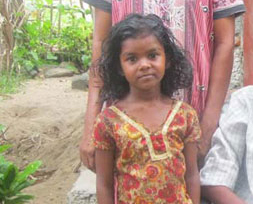 To learn more about this family and sponsoring Divya, please click here.